Discussion in 'Guitar Emporium Archive' started by ChicagoMusicExchangeMatt, Apr 29, 2016. EDIT: And she's gone! Sold! First come, first serve. 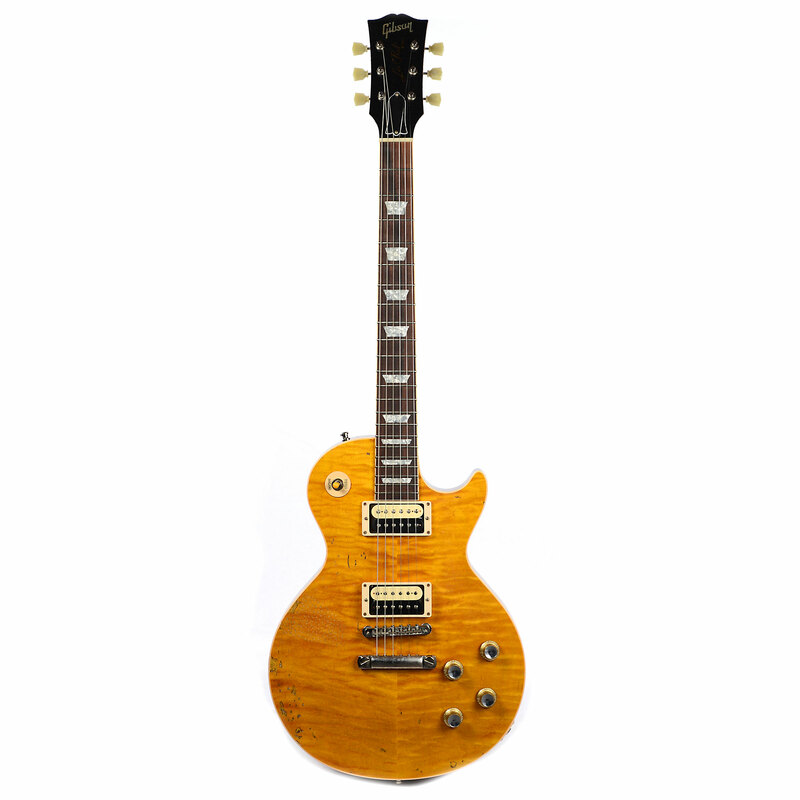 Fresh out of our CEO's personal vault, this one is Artist Proof #3, personally played and approved by Slash himself before the official release of the AFD Les Paul. This is the only one in existence outside of Gibson's own vault. Call or Email matt@chicagomusicexchange or 773 525 7773 for more information and pricing.